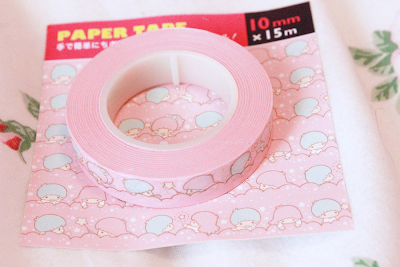 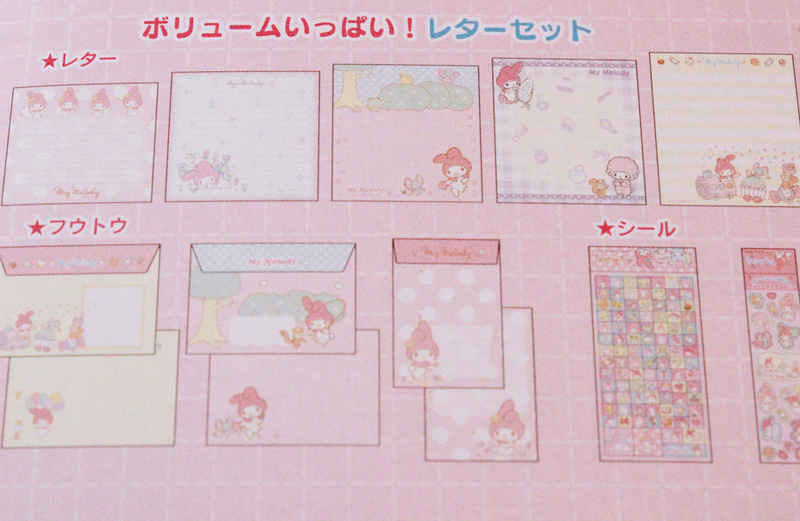 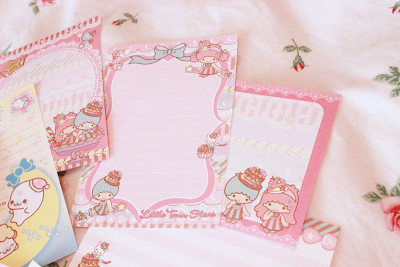 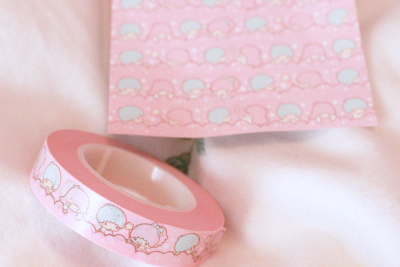 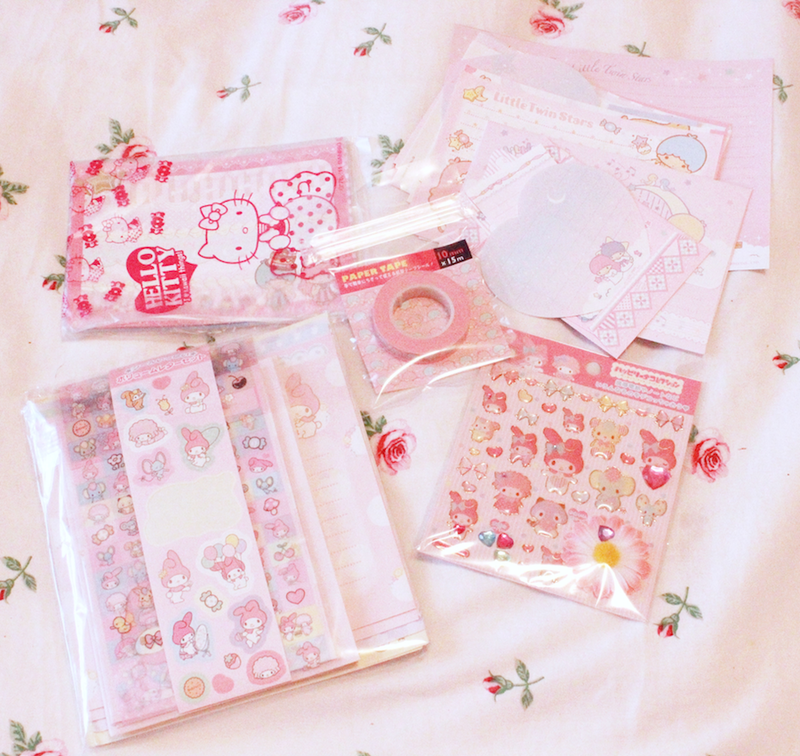 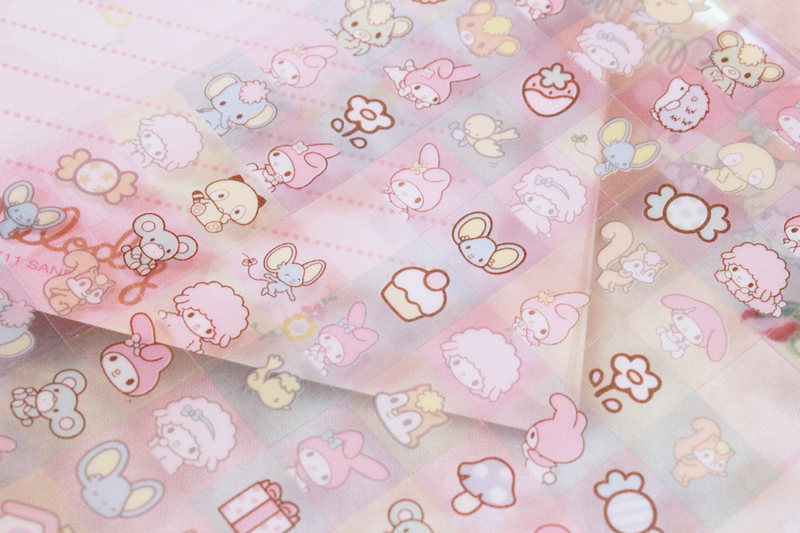 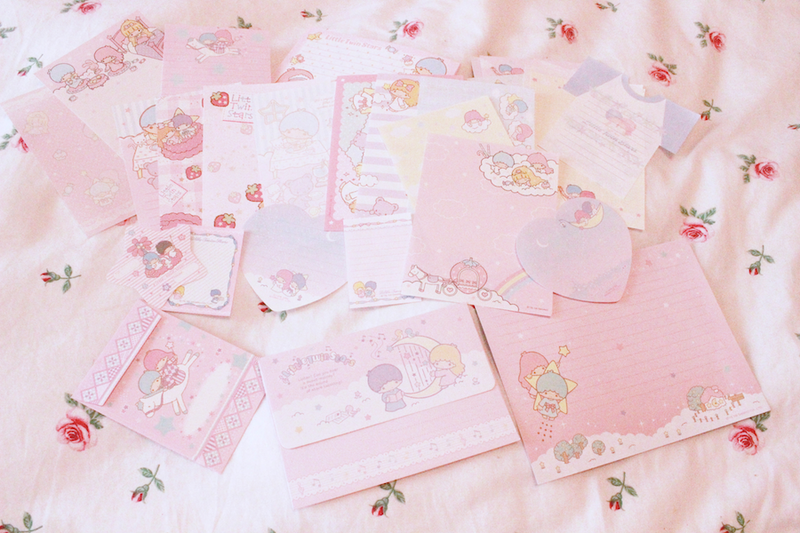 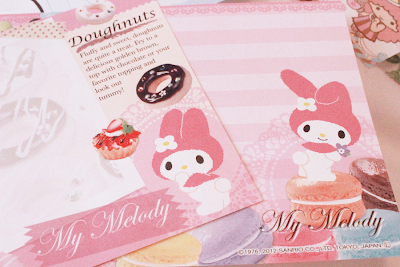 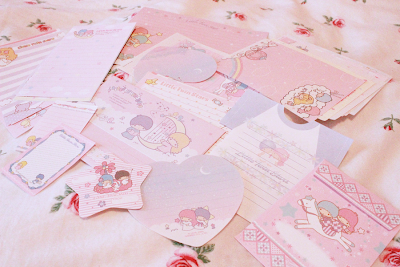 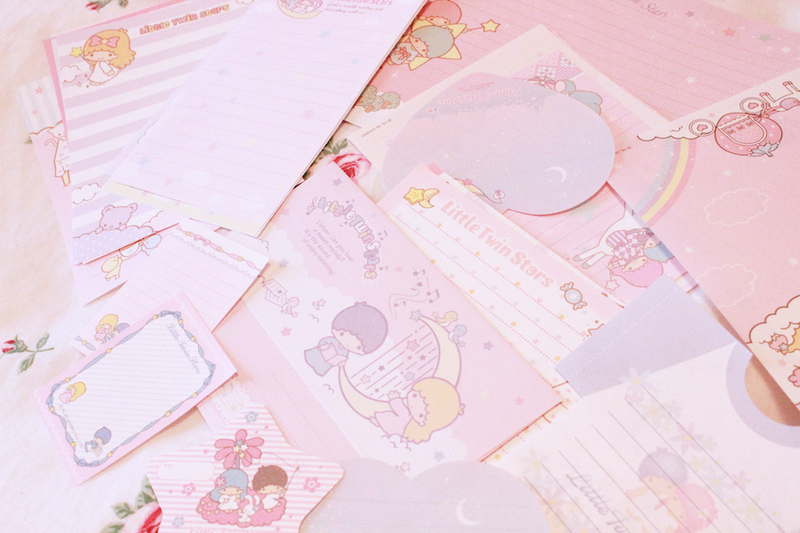 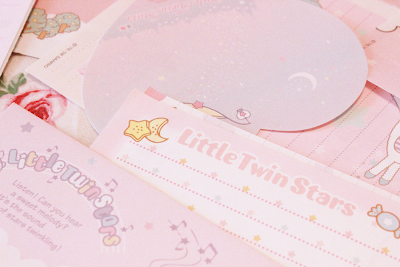 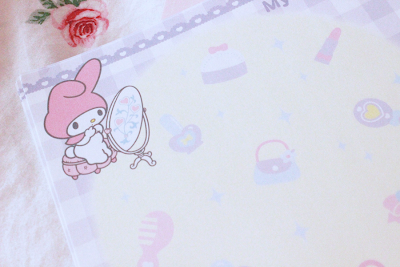 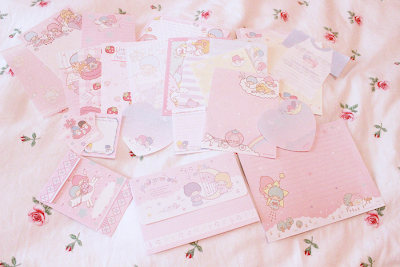 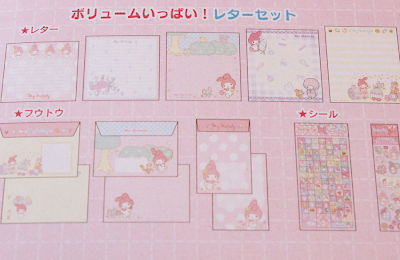 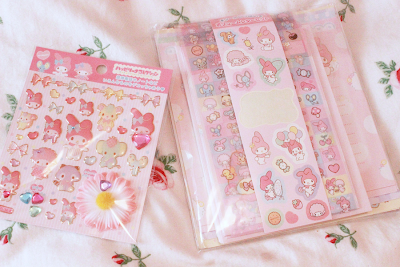 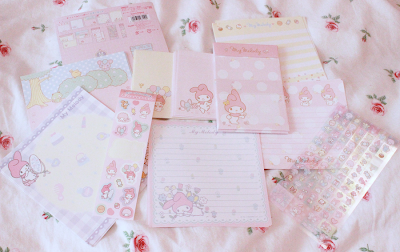 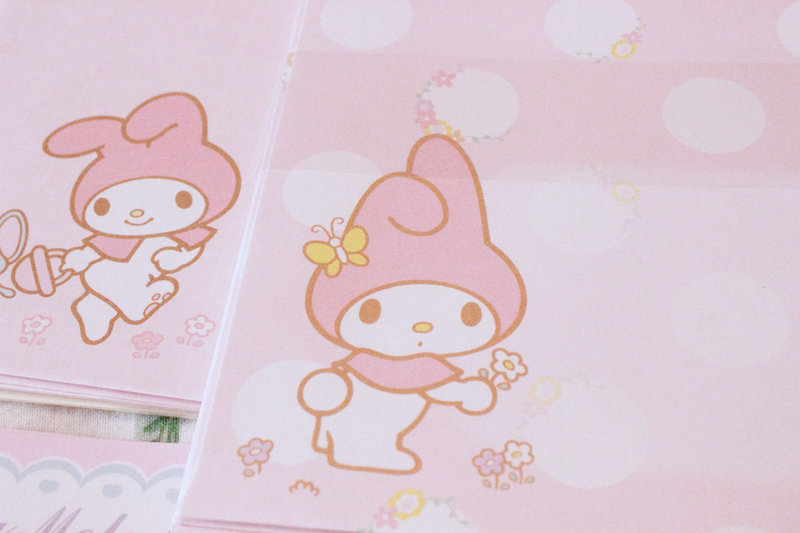 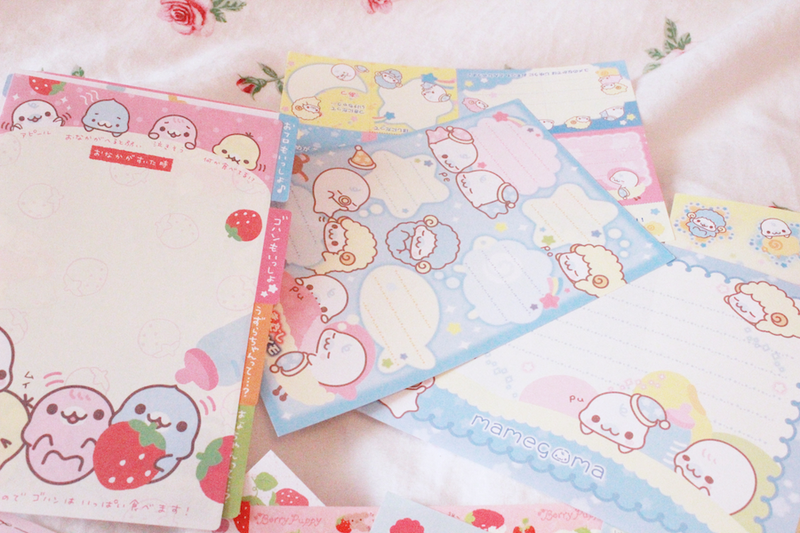 i just wanted to make this post short and sweet to share with you guys, so here are some additional detail photos of all the lovely stationary sets i received~ ♡ i hope you all enjoy looking at all the sweet little designs and characters as much as i do! 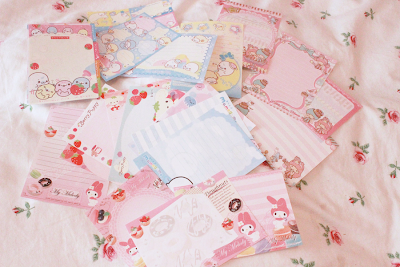 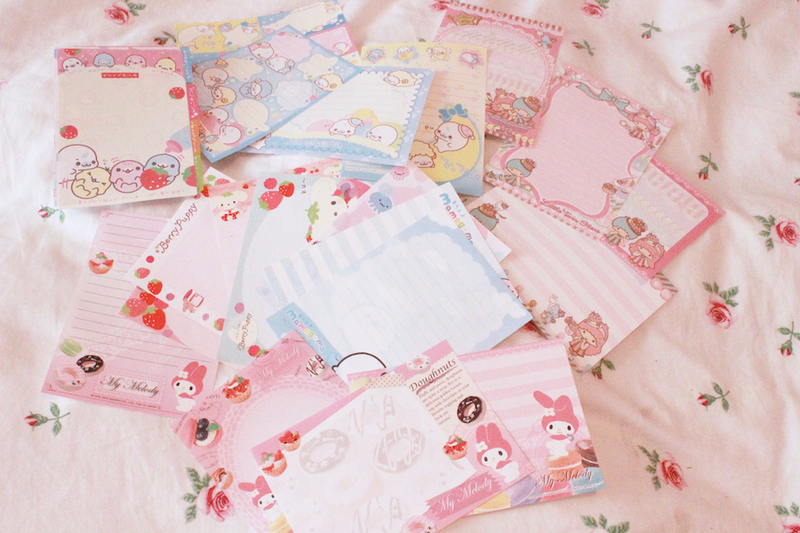 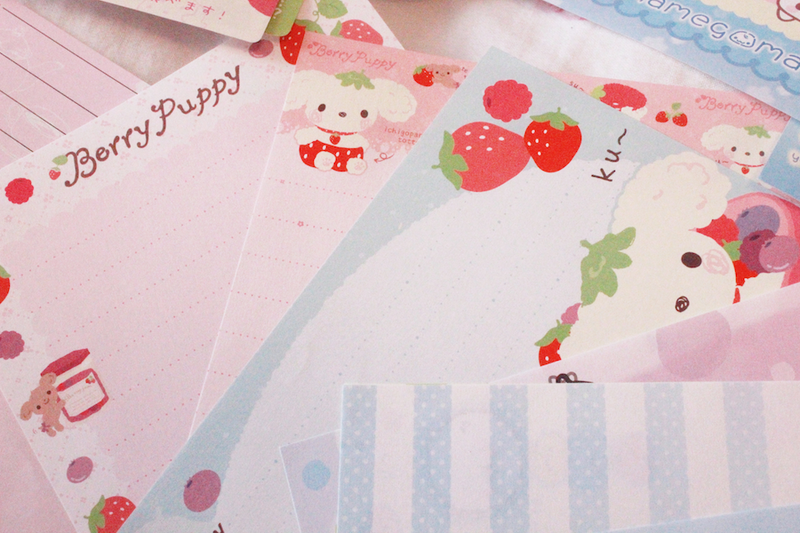 I used to have penpals but then they all stopped writing after a certain amount of time. Suppose everyone became busy with their lives or stamps were simply getting too expensive!